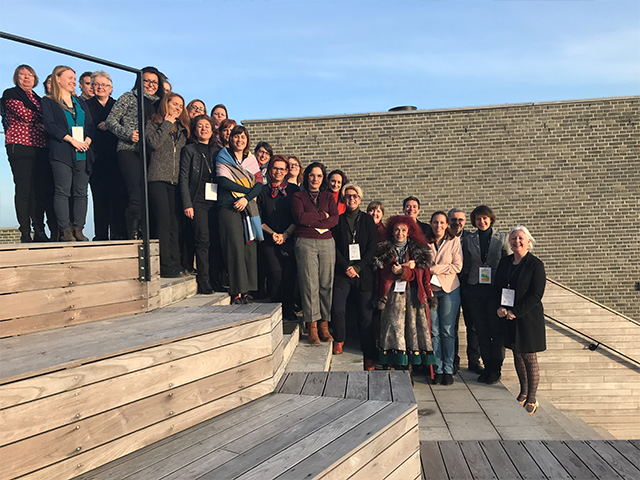 The project team is excited to bring on institutional change and foster gender equality in research and academia! 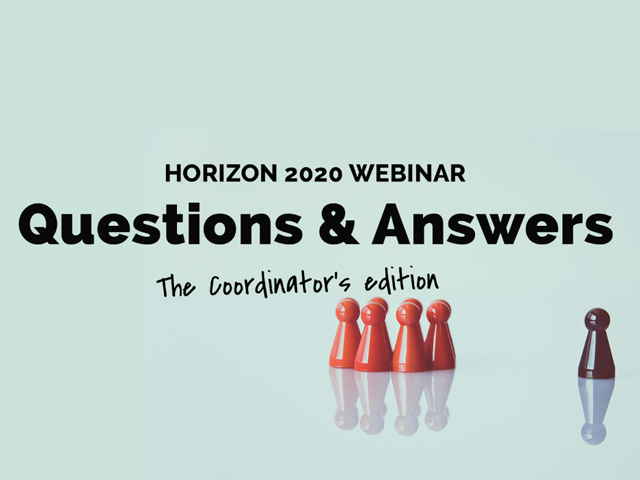 Are you considering coordinating a Horizon 2020 project proposal? Are you already a coordinator and would like to improve your coordination skills? 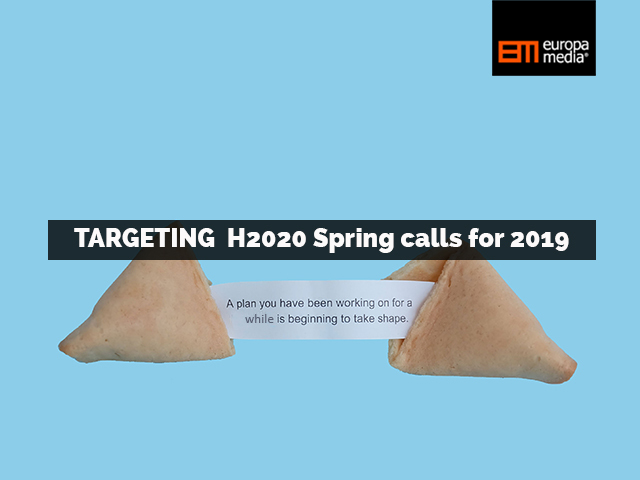 H2020 Spring 2019 deadlines: Which amazing project ideas are you working on? Share your impressions of the redesigned Participant Portal and get discounts for our upcoming training courses! Have you used the Participant Portal lately? Do you like the updated navigation and design? 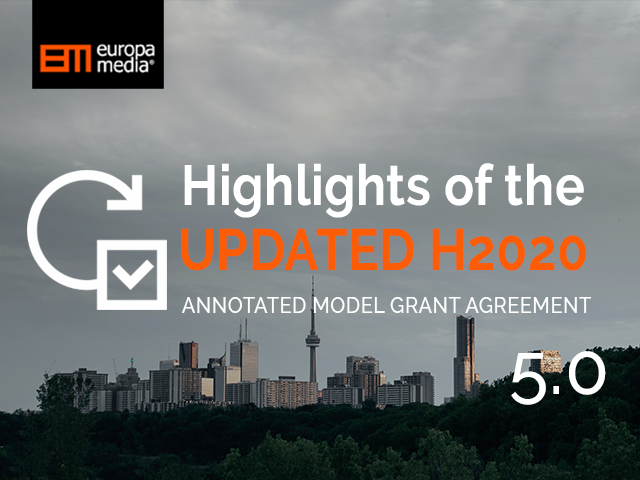 Some days ago, we summarized the main changes of the new, Horizon 2020 Annotated Model Grant Agreement 5.0 (published during the summer) and their potential effect on the projects’ cost reporting. 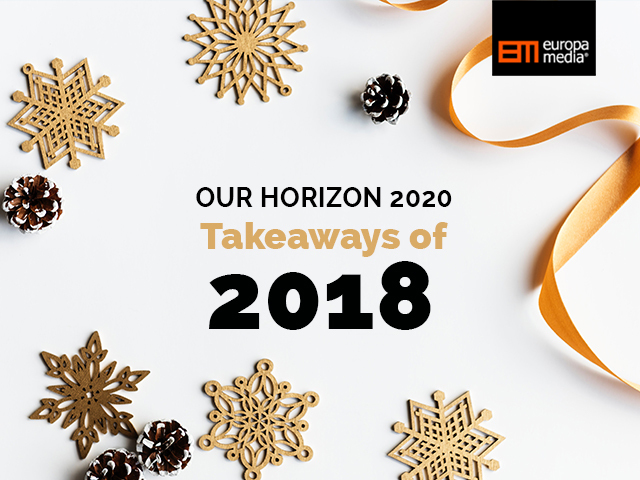 The trickiest H2020 evaluations we have received so far! 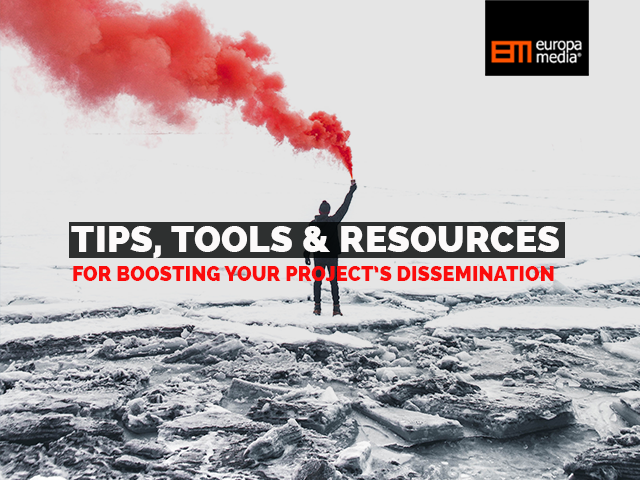 Not happy with the evaluation summary report (ESR) you received for your H2020 proposal? Do you believe your proposal should have received a higher score? You are not alone!